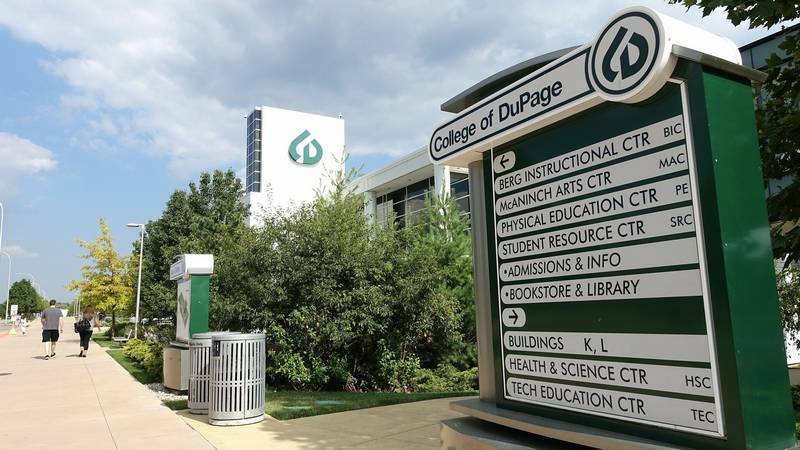 The College of Dupage is one of the most frequently searched colleges in America, according to a recent internet keyword search of United States colleges and universities. DuPage is a public 2-year community college in Illinois. The main campus is in Glen Ellyn, but DuPage also operates facilities in Addison, Carol Stream, Naperville, and Westmont. DuPage was established in 1967, and currently maintains an enrollment of well over 30,000 undergraduate students every year, in both credit and non credit courses. In fact, DuPage is the 2nd largest provider of undergraduate education in the state of Illinois. The increasingly impressive list of notable alumni from DuPage includes many star athletes, brother actor/comedians John and Jim Belushi, Senator Karen McConnaughay, and Meteorologist Keenan Smith, to name a few. Here are the answers to some of the most frequently asked questions about the College of DuPage. 1. Where is the College of DuPage? 2. What types of programs are offered at the College of DuPage? Academic degrees from DuPage include Associate of Arts, Associate of Science, Associate of Engineering Science, and Associate of Applied Science. These can be used as transfer credits to a 4-year university. 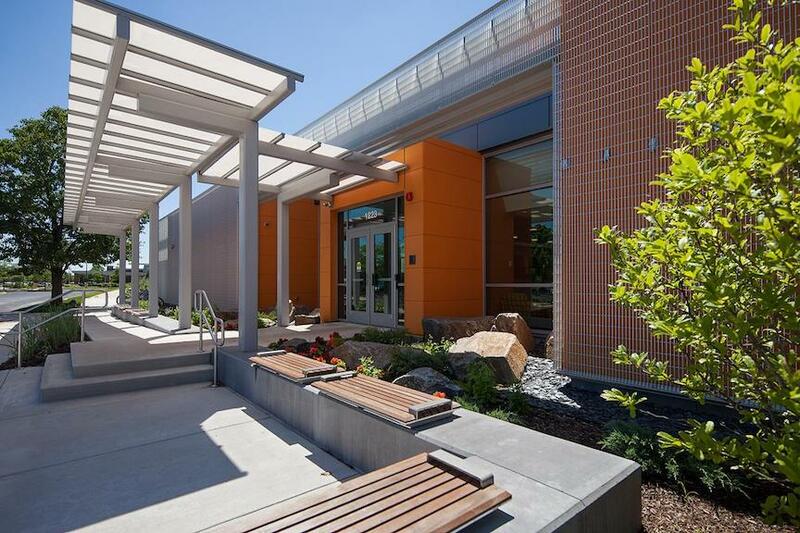 In addition, DuPage offers a number of professional certificate programs and continuing education courses. 3. What courses are offered at the College of DuPage? Fire Science, Law Enforcement, and Emergency Medical Service programs. 4. Who should attend the College of DuPage? 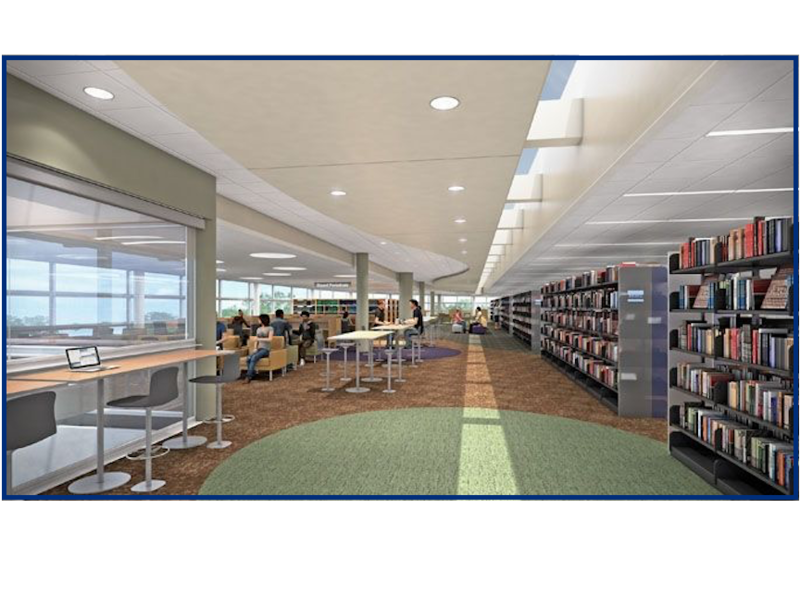 DuPage is an excellent choice for distance learners, as well as people who reside within district 502, as the tuition is very cheap for these individuals. Senior citizens also get deeply discounted tuition rates. 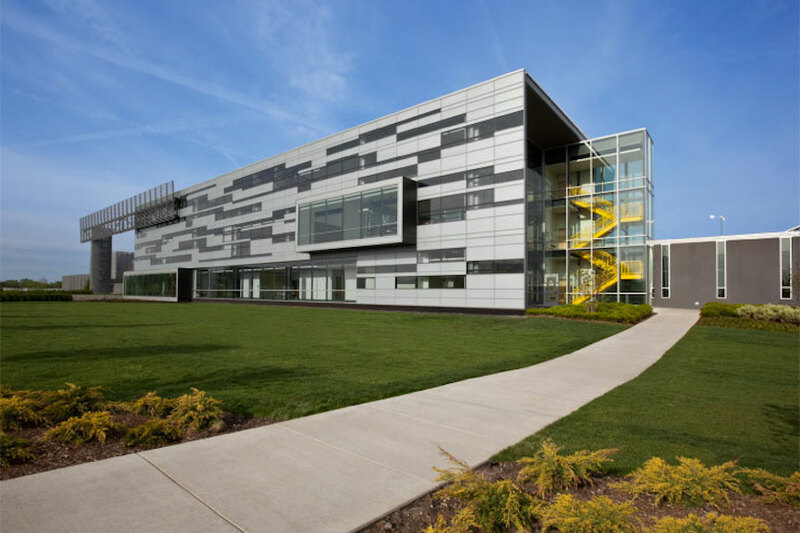 Architecture students are especially suitable for DuPage, as the school features an award winning architecture program. 5. Why attend the College of DuPage? DuPage has an open admissions policy. A community college is a cost effective alternative to spending the first 2 years of a 4-year education at a university. The location of DuPage is very convenient to the city of Chicago. DuPage has an astounding number of studies to choose from. DuPage has a well evolved distance learning program. 6. How much does it cost to enroll at the College of DuPage? $135 per credit hour for students residing within District 502. $322 per credit hour for out of district Illinois residents. $392 per credit hour for out of state residents. $67.50 per credit hour for senior citizens residing within District 502. $135 per credit hour for distance learning (internet) courses. Certain nursing and health programs at DuPage may have variable tuition rates. Other fees may also apply. These may include application fees, registration fees, lab fees, materials fees, activities fees, course fees, and insurance fees, to name a few. Financial aid may be available in the form of scholarships, grants, loans, and work study programs, to help students pay for their educations at DuPage. 7. How long does it take to earn a degree from the College of DuPage? For a full time student at Dupage, it should take about two years to earn an Associate's degree, and about 4 years to earn a Bachelors degree. However, four out of five students enrolled at DuPage attend the school on a part time basis. For these students, the time of completion will probably take longer, and it is up to each student how long the process will take. 8. What is the College of DuPage campus like? 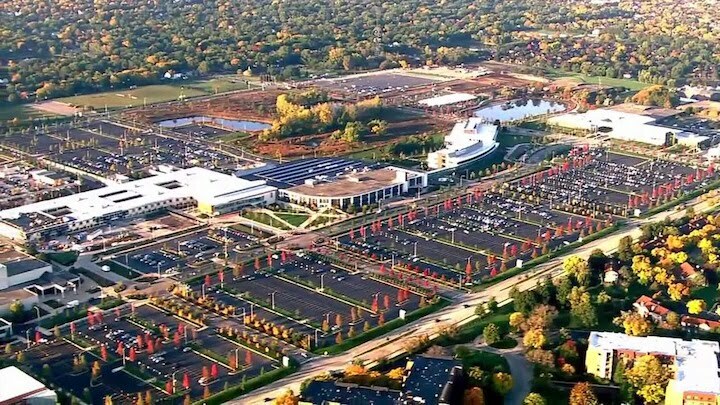 DuPage's main campus in Glen Ellyn occupies 273 suburban acres. 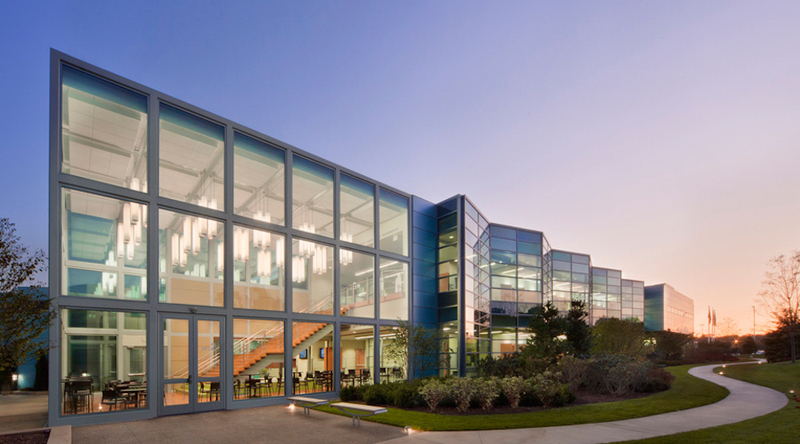 Campus buildings include the Berg Instructional Center, the McAninch Arts Center, the Seaton Computing Center, the Homeland Security Education Center, the Culinary & Hospitality Center, the Student Resource Center, and a Physical Education Center, among others. Also nearby are a Follett's Bookstore, a Starbucks, and several places to eat. However, the college does not offer on-campus student housing. 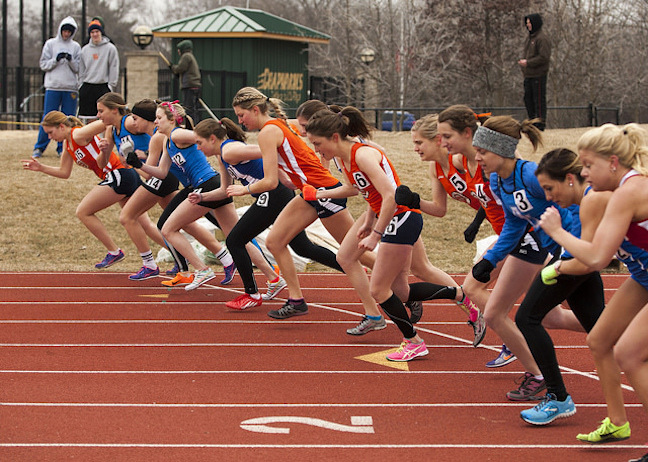 Non athletic campus activities at DuPage include a school newspaper, a literary review, and a campus radio station, among others. 9. What is the College of DuPage neighborhood like? Less than one mile north of the DuPage campus is a golf course called Village Links of Glen Ellyn. Roughly two miles southwest of campus is a shopping center called Rice Lake Square. Other Glen Ellyn attractions include the Cosley Zoo and the Morton Arboretum. Best of all, the city of Chicago is only about 25 miles east of DuPage. Public transportation is available. 10. What are the distance learning options at the College of DuPage? DuPage Online currently offers more than 250 online courses, including some entire degree and certificate programs that can be completed fully online. 11. What is the contact information for the College of DuPage? You can reach the main campus of DuPage in Glen Ellyn by calling 630-942-2800. 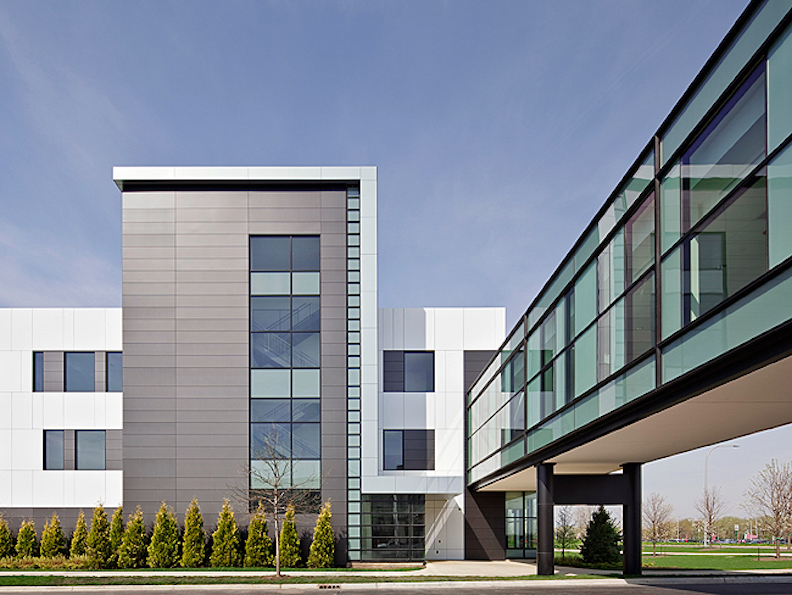 To contact the Addison campus of DuPage, call 630-942-4600. For the Carol Stream Center, call 630-942-4888. To speak with someone at the Naperville campus, call 630-942-4700. For the Westmont campus of DuPage, call 630-942-4800. To reach the Financial Aid office at DuPage, call 630-942-2251. To contact the Student Services Center at DuPage, call 630-942-3000.